Few weeks after 1.4 update we are releasing a new Rebelle version that brings you several additional improvements to your favourite real-media program. You can download the 1.4.1 update from our Download page. The update is free for all existing Rebelle users. 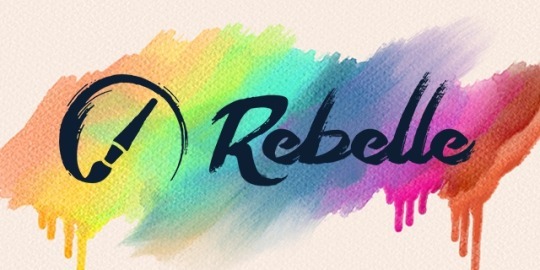 Find out more about Rebelle on our website: rebelle.escapemotions.com or try free Demo.